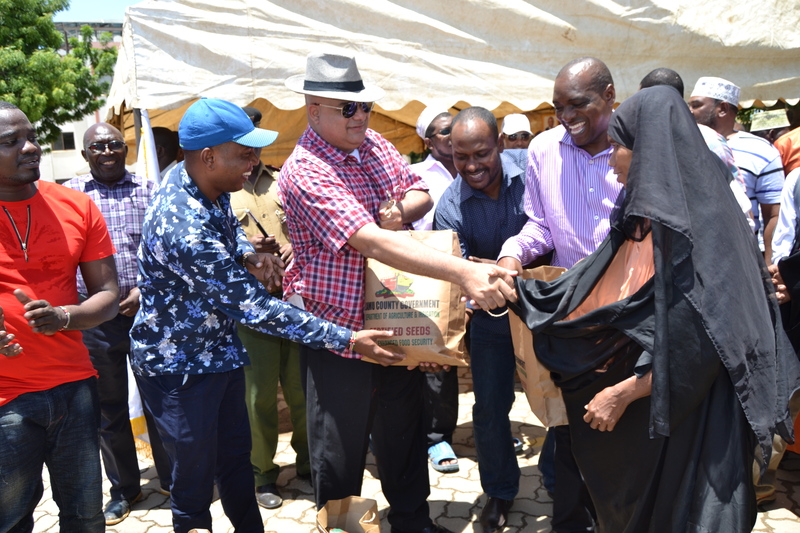 H. E the Governor Fahim Yassin Twaha has this morning 4th April 2019 flagged off the 105 tonnes seeds distribution exercise at the County headquarter Mokowe. 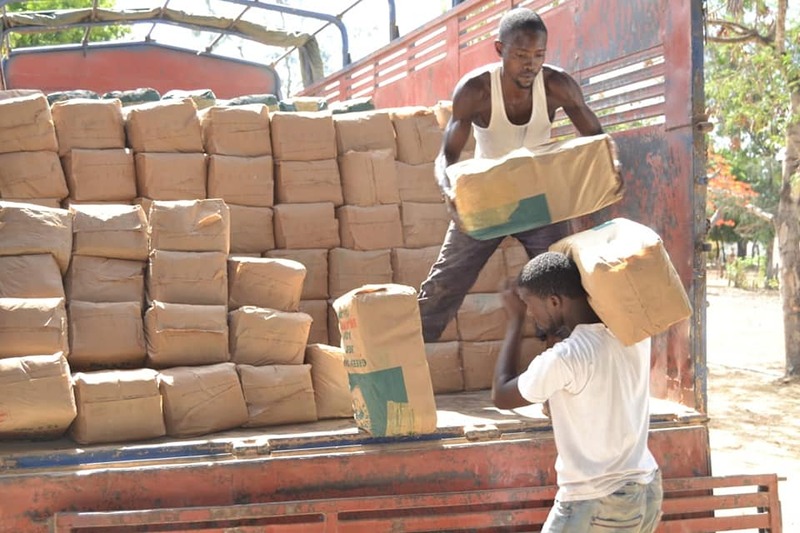 The seeds to be distributed include : maize, rice, sorghum and green grams. 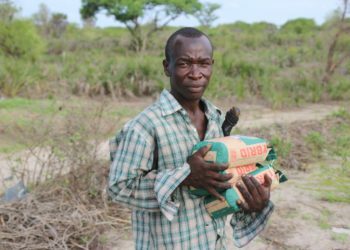 Lamu County Government has bought 46 tonnes of seeds comprising of sorghurm, millet, maize and cow peace. 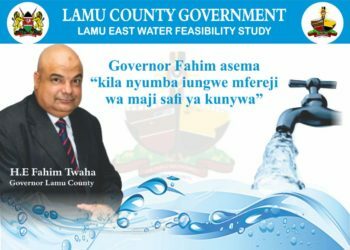 Residents in witu ward will soon be relieved from the acute shortage of water after a request was initiated by Lamu county government to the national drought management authority NDMA who secured funding for construction of a dam. 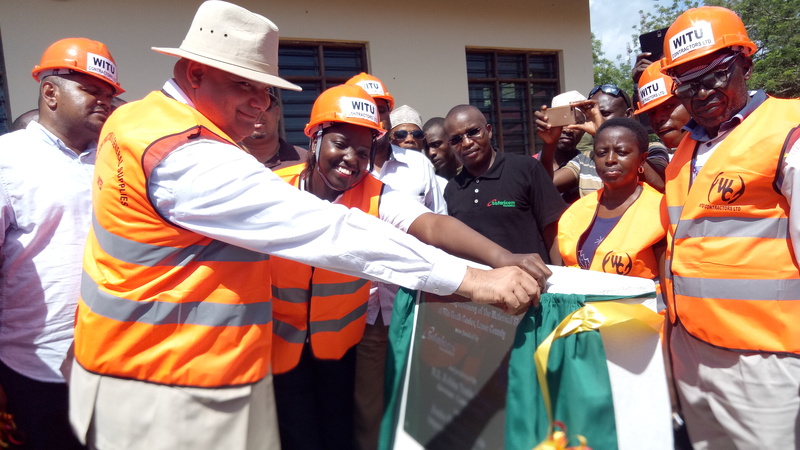 Governor Lamu County H.E Fahim Yassin Twaha today 14th November 2018 presided on a ground breaking ceremony for the maternal shelter at Witu Dispensary Witu Ward. 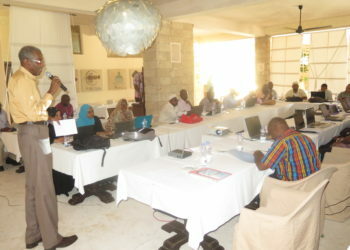 Lamu County Government takes an efficient turn on public lighting. 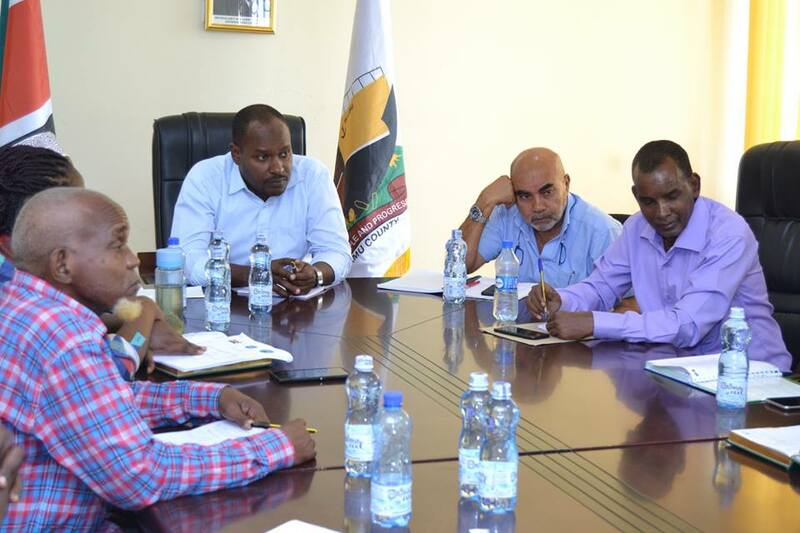 H.E Governor FahimTwaha and C.E.O KPLC Eng. 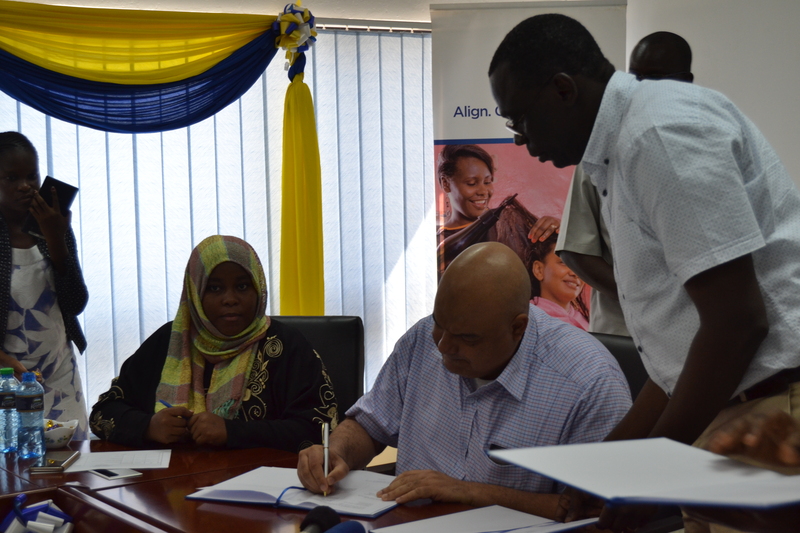 Jared Othieno have today signed an MoU on Street lighting project at KPLC headquarters in Mombasa this Afternoon. 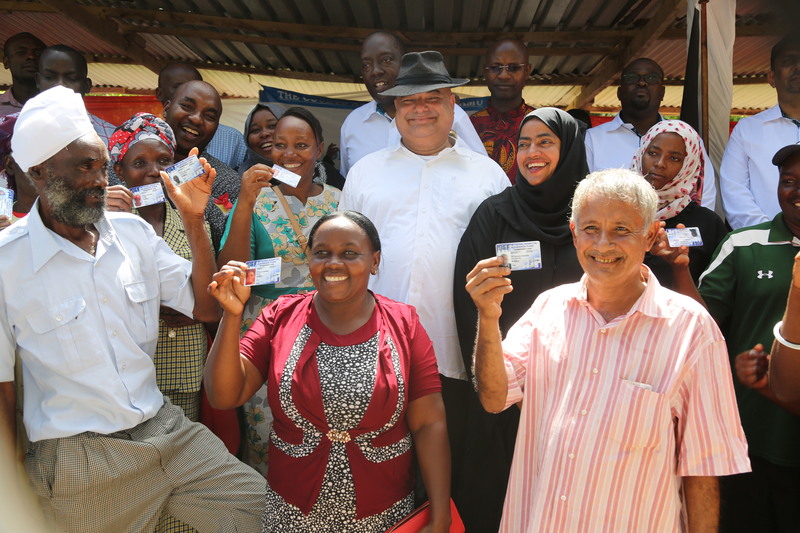 “kila nyumba iungwe maji safi ya kunywa” hiyo ni kauli yake Gavana wa Lamu Mh. Fahim Twaha. 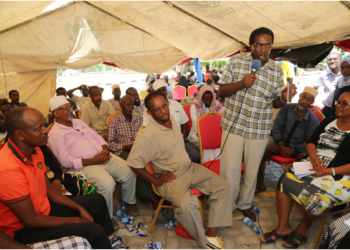 Eneo bunge la Lamu Mashariki ni moja wapo ya maeneo yanayo shuhudia tatizo la maji tamu ya mfereji.